Official Blurb:Torren Taylor has a gorilla problem. The birthmark on his back says he is supposed to be the new Kong, but he wants nothing to do with his people. Shunning their traditions means his silverback is out of control and on a one-way track to crazy-town. He accepted his shortened life a long time ago, but right now all he wants to do is live long enough to for a couple last bucket list items. When a rare beauty shows up at his door and offers to keep his animal steady for two hundred bucks a week, well, he’s mighty tempted to pay to prolong his life. Especially if it means spending time with Candace, who seems to have a knack for calming dominant men. She’s a good girl gone bad, and he wants to corrupt her even further. But something’s brewing against his crew, and drawing her in closer will put her at risk. And now Torren is torn on one important decision: be selfish and live longer, or shorten Candace’s life with the danger building around the Sons of Beasts. Candace Sumner needs a change. She’s back in Foxburg paying off big debts and taking desperate measures to do so. She had to give up her dreams to come back to her hometown, and now she wants a break from the monotony. And maybe a friend or two wouldn’t hurt either. 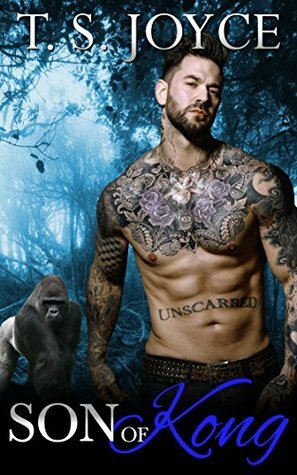 An offer to keep a local silverback shifter steady sounds like an adventure, but when she sees Torren for the first time, her plans at aloofness are squashed. He is the type of man who is the perfect combination of sweet and deadly that could finally make her feel safe in her life. Too bad he’s going crazy, and his crew could go down in flames at any second. Candace wanted an adventure, but she didn’t bargain for love, betrayal, and a group of the worst-best friends a shifter like her could ask for. 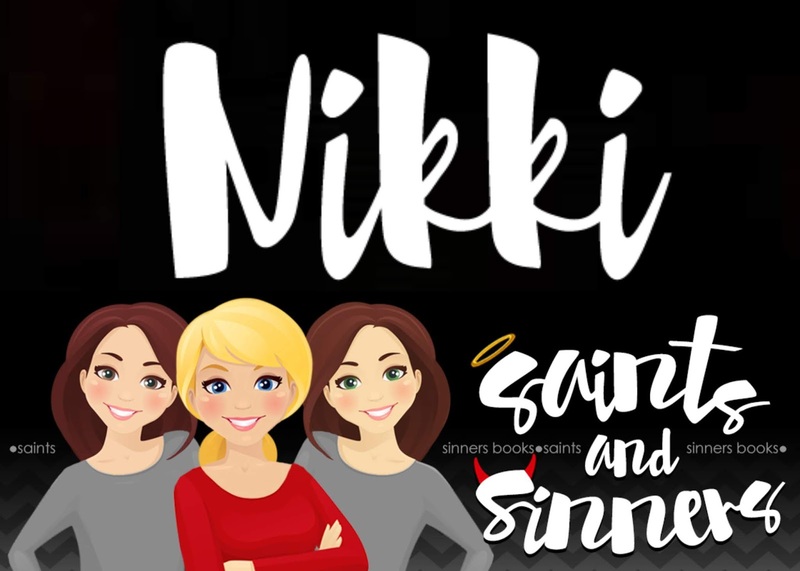 Review: So, I liked the first book, but this book was so much better. I couldn’t wait to see how Torren’s book was going to play out, and believe me, it did not disappoint. Now that the Sons of Beasts crew has been formed Torren, Vyr, and Nox all have a bond that none of them like to talk about, but they like to pick on each other about it. Add in Nevada, the feisty like fox, and this crew is beyond crazy, but they are also loving and loyal. Although the bonds have been formed, Torren is still fighting with the beast inside of him. He’s meant to be the next Kong, but he doesn’t want that destiny. He wants to pave his own way. Good thing Candace Sumner is ready to show him just how dedicated that she can be. The past few years for Candace have been rough. Now, she finds herself back in Foxburg, but she still can’t seem to find her way out of the rut she’s in. She’s tired of being lonely, so when she approaches Nevada, she finally feels like she might be able to make a friend. What she wasn’t expecting was Torren Taylor. He is about to turn her whole world upside down, but can she hang on for the wild and crazy ride? I really loved not only Torren, but the beast inside of him as well. Watching these strong and dominant men being brought back down by the loves they never knew they needed is amazing to see. Candace and Torren are perfect together in every way. I also love how the secondary characters play a huge role throughout the series. Now, it’s time for the Red Dragon, and he is the one I’ve been waiting on!!! !